Chris joined Bayer Becker in 1996 as a Survey Field Crew Co-op while attending Cincinnati State Technical and Community College. After graduation, he joined the Bayer Becker team full-time as a Survey Field Crew member until 2006 when he left to explore other opportunities. 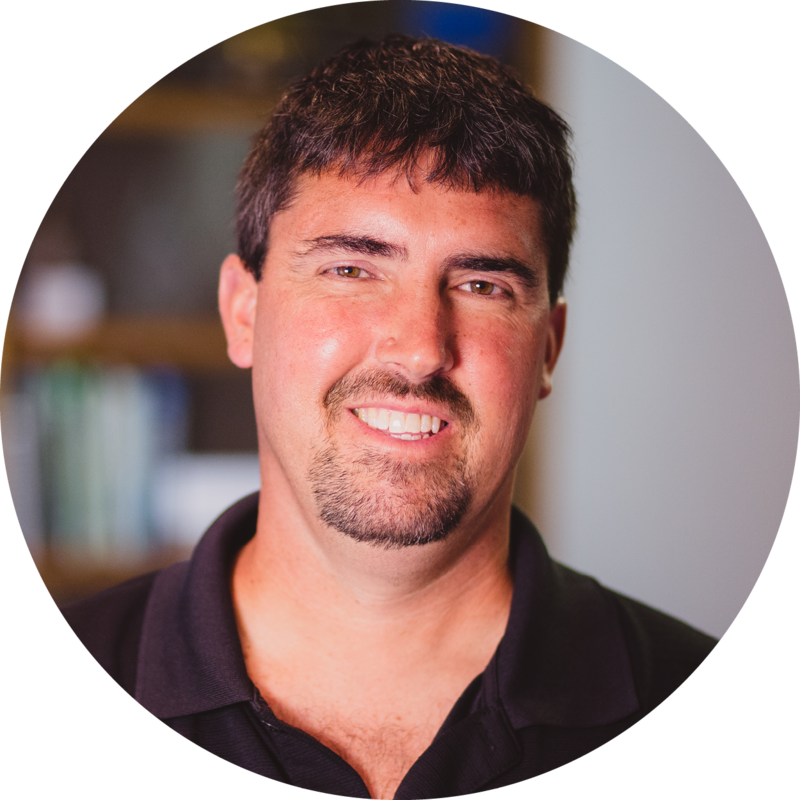 Over the next five years, Chris gained experience with a few other engineering and construction companies in the Tri-State until finally returning to Bayer Becker again in 2007 as a Survey Field Crew Chief where he is responsible for supervision on projects in the field. When not at work, Chris enjoys spending time with his family and working on remodeling projects around his house.